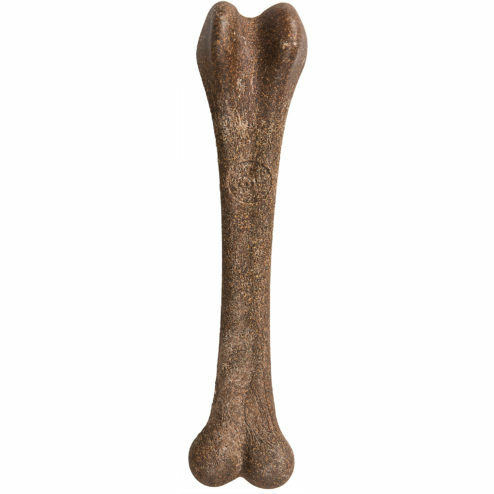 Bam-Bones are the newest in durable long-lasting chew toys. 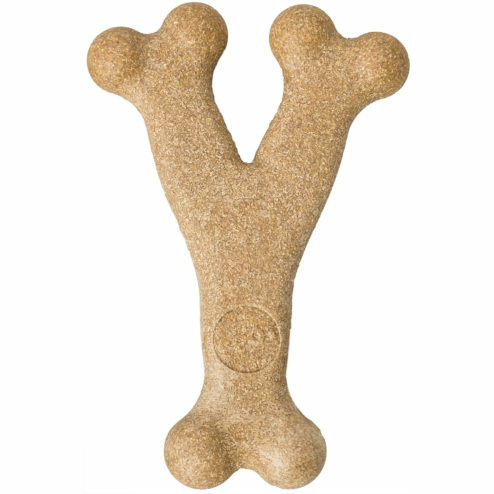 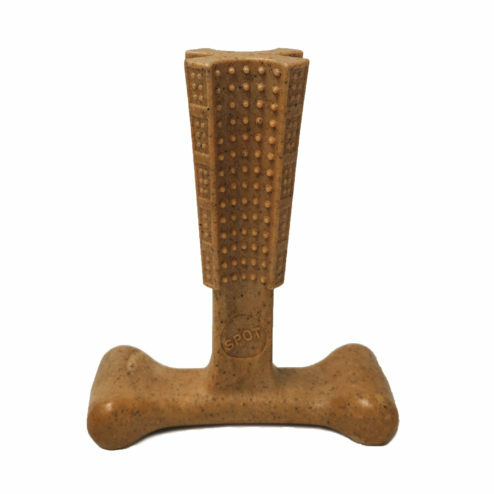 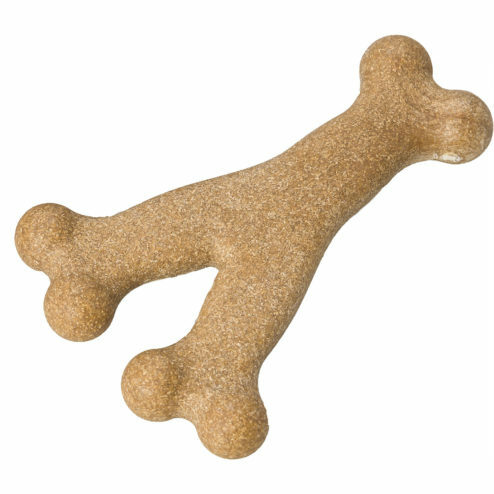 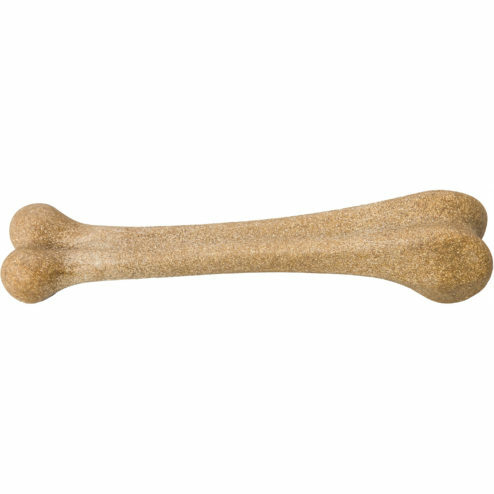 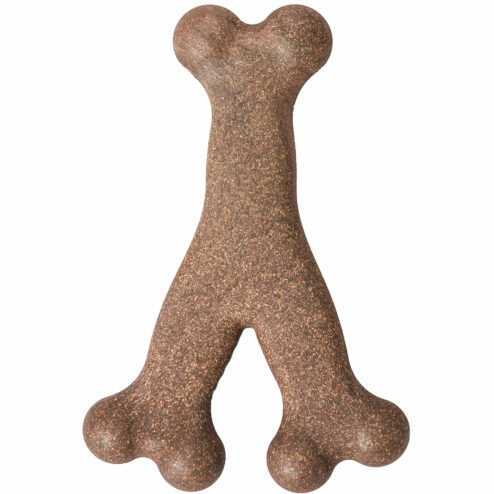 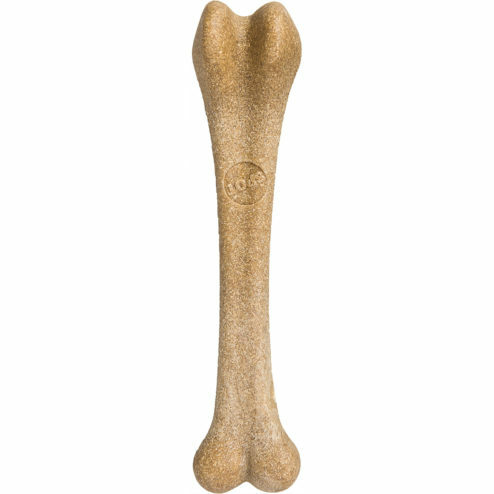 Made with bamboo fibers that are a sustainable, renewable, natural resource, you'll feel good giving your dog this chew toy!Long lasting and tastes great too, Bam-Bones will satisfy your dog's natural instinct to chew. 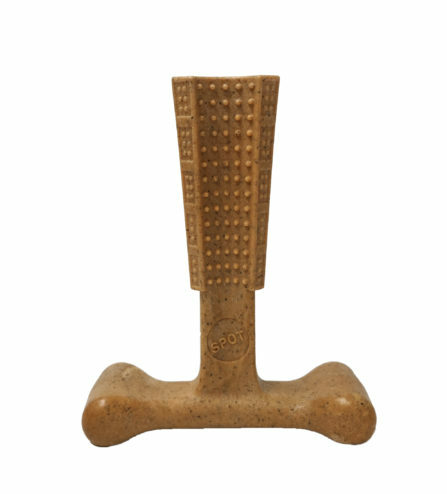 Made of strong bamboo fibers combined with nylon for a stronger, longer lasting chew. 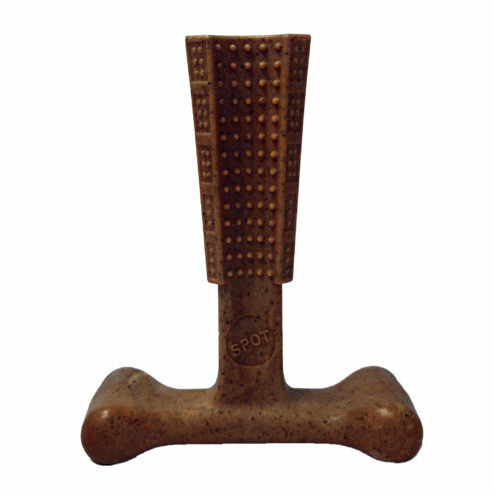 Raised nubs massage teeth and gums for a healthy mouth. 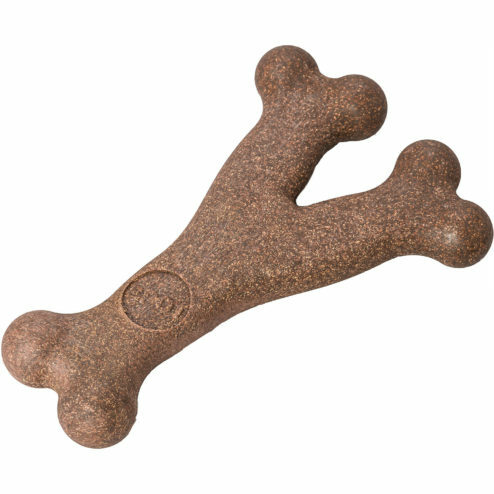 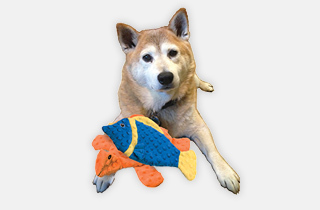 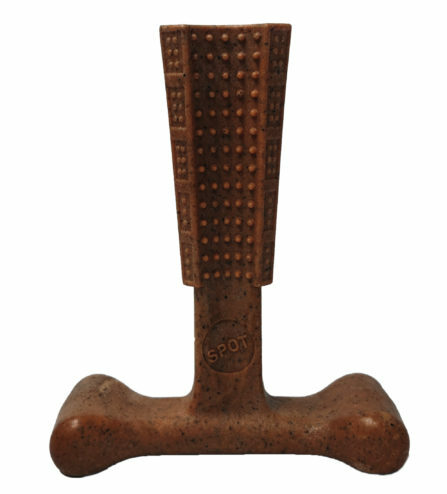 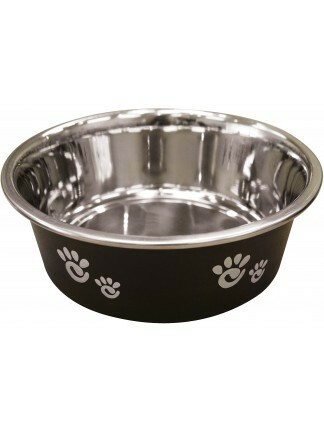 Easy to grip shape so dogs can hold it steady.